At first glance, this Friction Belt Loop looks like some kind of torture device from the middle ages, when in fact, it is a dorm room organization wonder. How does it work? You hang it on your closet rod, and you loop your belts onto it. Your belts hang there, happily, at ease, feeling no pain or torture at all. You then, can feel thankful to your Friction Belt Loop college necessity that you can sleep at night because you know your belts are in a good place, made just for them. 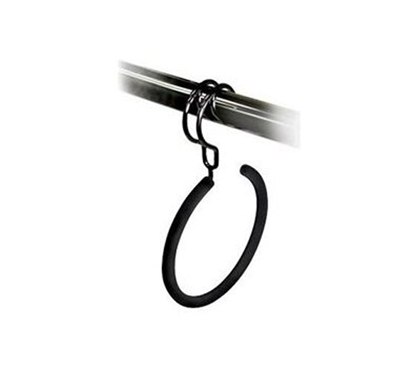 This college essential Friction Belt Loop college dorm product is a must have for those who have a lot of belts, and who wish to care for them in a humane way. You can't just loop your belts in any old place, or goodness forbid you throw them on the floor! No, no. Your belts must be hung properly in your dorm room for the utmost college dorm organization and the integrity of your belts.